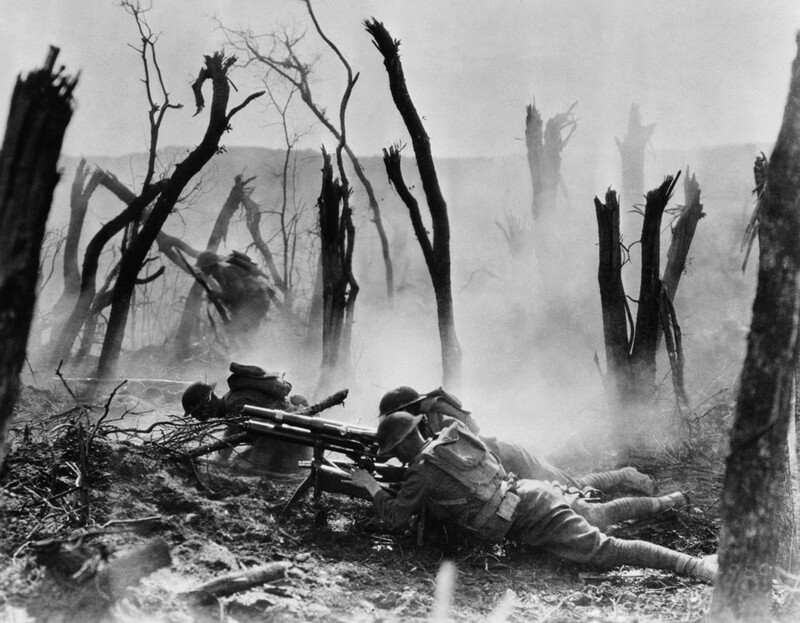 In place of a previously scheduled program on WWI, the Museum will present the film Yanks Fight the Kaiser,” about the famed 26th Yankee Division’s part in the Great War, the show to start at 1 p.m. at the Museum, 94 Jackson Road on Devens. Showing this documentary at this particular time highlights the fact that early 2019 marks the 100th anniversary of the Yankee Division’s return to America after World War I and settling into Camp Devens for mustering out. Accompanying the film will be a short review of activities that the 26th involved itself in Massachusetts during and after its return home. This film will be shown at 1 PM on April 20th at the Fort Devens Museum, 94 Jackson Road, Devens.